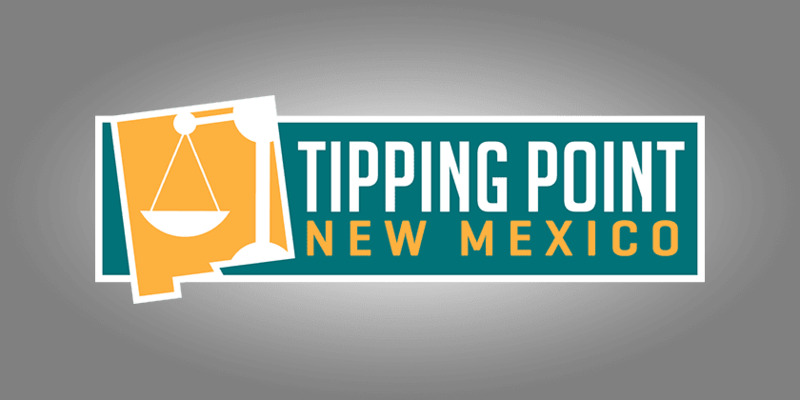 Welcome to the July 8, 2017 Rio Grande Foundation weekly radio program Tipping Point! 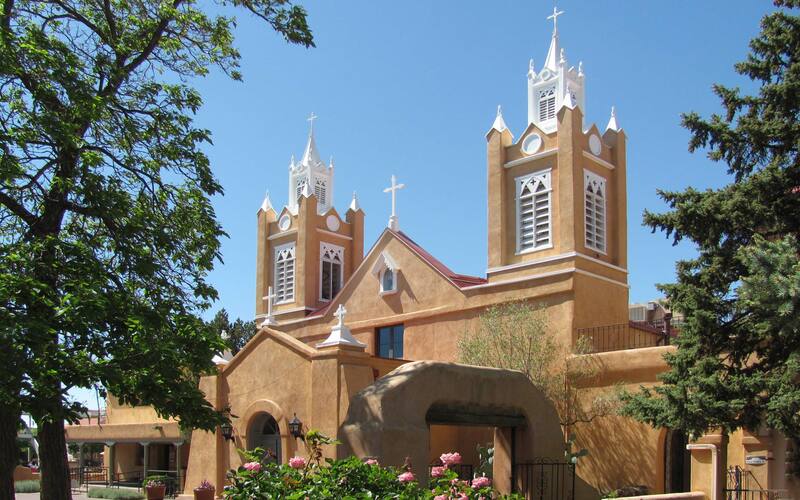 This week Paul sits down with Scott Blackburn from the Center for Competitive Politics to discuss efforts by New Mexico’s secretary of State to force organizations like Rio Grande Foundation to disclose their donors. They talk about campaign finance issues and why average Americans might not want to be listed in government databases.